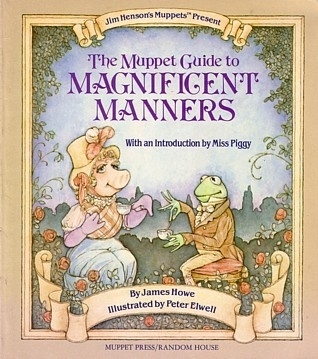 The various Muppet characters illustrate the correct way to approach some common social situations. About Peter Elwell (Illustrator) : Peter Elwell is a published author and an illustrator of children's books. Some of the published credits of Peter Elwell include The Amazing Adventures of Bathman, My Mother Is Mine.